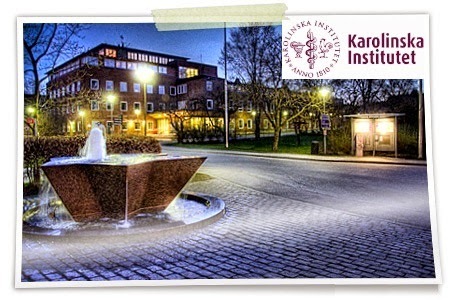 On June 11th-12th 2015 an international conference on MOOCs in Scandinavia will take place at Karolinska Institutet in Stockholm, Sweden. The conference is organised by a collaboration of Karolinska Institutet, Chalmers University of Technology, Lund University, Uppsala University and with contribution from the Swedish Institute of Computer Science (SICS). MOOCs are promising to make great changes to the educational landscape, offering high quality education to anyone, anywhere – but do they provide a significant difference and innovative approach to education or is it a case of the Emperor’s new clothes? Welcome to MOOCs in Scandinavia, a one and a half-day conference with the dialogue on the status of Massive Open Online Courses in Scandinavia in focus. The goal of the conference is to have a dialogue on Massive Open Online Courses within a Scandinavian context. The meeting promises interesting discussions and we hope to challenge your pre-conceptions on online learning in general and MOOCs in particular. The meeting promises interesting discussions and we hope to challenge your pre-conceptions on online learning in general and MOOCs in particular. We will hear MOOC evangelists, MOOC sceptics, MOOC practitioners and we are expecting some interesting discussions about for instance MOOC practice and MOOC research. Download the provisional conference program.